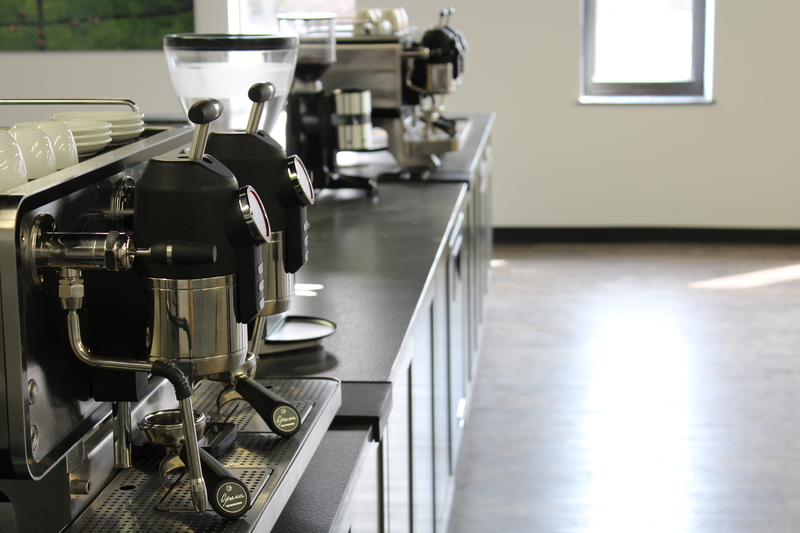 The Lab offers state-of-the-art equipment, education, and research to empower a new generation of coffee and tea professionals. From introductory courses for new baristas and roasters to advanced classes in cupping and roasting, The Lab at Royal New York is dedicated to providing an accessible educational experience for all experience levels. Find your next class below! Our team is always open to opportunities to collaborate with roasters, café owners, or any other coffee enthusiasts looking to further their coffee and tea education in a new way. If you’re looking for a professional environment with state-of-the-art equipment to host a class for your staff, we are always happy to discuss and create a custom class fit for your needs. Curious about what drives the price of coffee behind the scenes? We watch the markets and international factors that change the price and value of coffee so you know exactly what goes into the cost of every bag. It was a great learning experience. Having one year of professional production roasting experience and many years of home roasting under my belt, there was plenty of content for me to absorb and found new pathways to take home with me and explore. All coffees are not created equal, which means that they shouldn’t always be prepared the same way. Our Brew Guides delve into the cupping processes and explore the differences between different brewing methods. The Royal Coffee team carefully cups and grades each batch of coffee as we receive it so that we can be sure that the taste and quality are what our customers have come to expect from us, every time. We compile our more in-depth analyses here so you can understand everything from tasting notes to roasting profiles before you buy. The Royal Tea team puts care into every purchase decision they make and would love to install the same confidence in you. Our tea analyses look at everything from tasting notes to brewing methods, so you know exactly what you’re getting before you buy. Fill out the form below to start an account with Royal New York. Your online account will allow you to view live pricing and inventory, access order history, place online orders, and much more. Got questions? Give us a call toll-free at 888-769-2569!